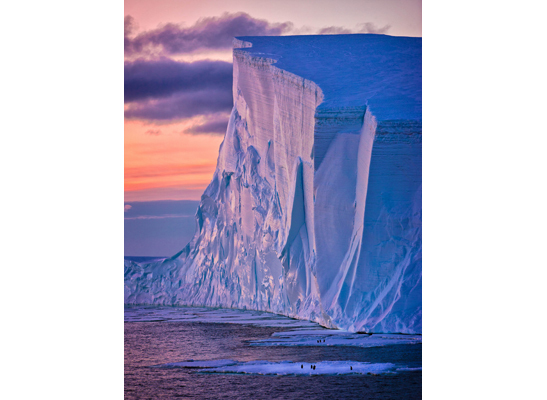 As part of the Australian Antarctic Festival, the Tasmanian Museum and Art Gallery (TMAG) is presenting the biannual exhibition of works created as part of the festival's Antarctic Photography Competition. See stunning images of Antarctica and the Southern Ocean, finalists in the competition, and cast your vote in the People’s Choice Award. For more information about the festival, visit www.antarcticfestival.com.au. Image details: Chris Wilson’s first prize winner from 2016, Iceberg with Penguins. This page was last modified on 21st August 2018.